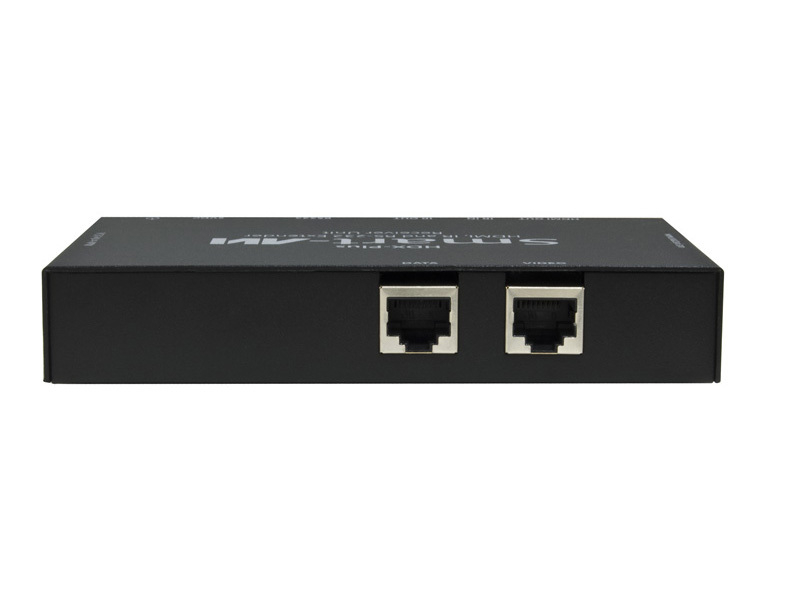 HDMI, IR, and RS-232 signal extender for enhanced range up to 200 feet away via dual CAT5 cabling. 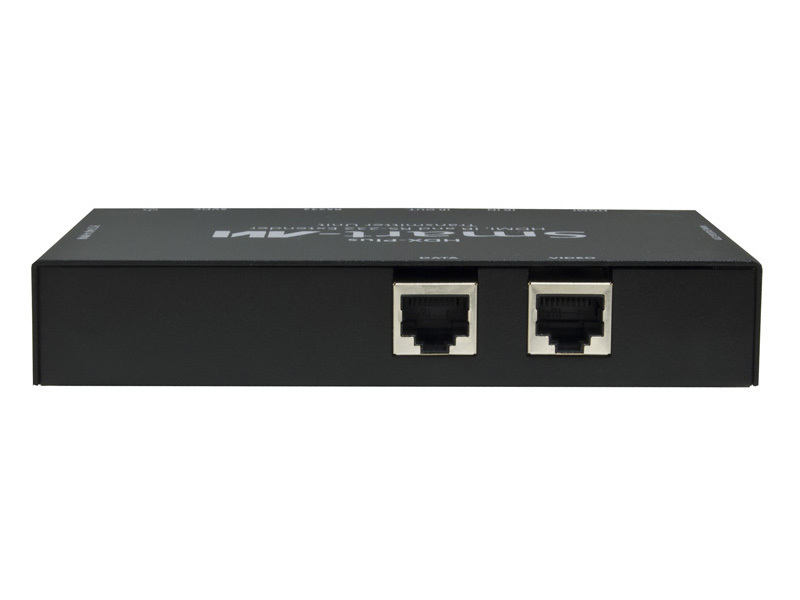 Home Use Enhance your home entertainment center and extend HDMI devices throughout your home. 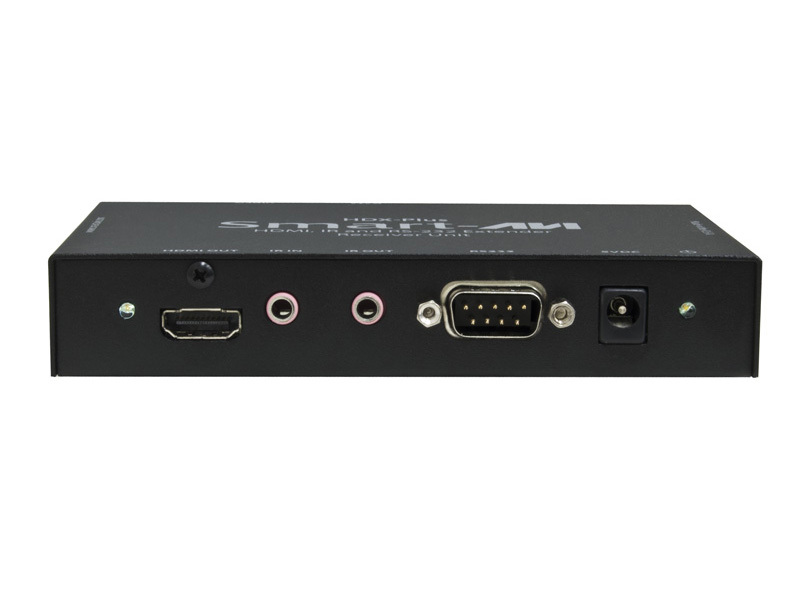 Presentations The HDX-Plus series enhances any presentation from commercial products to corporate financial data. It can be used in show rooms, board rooms, trade shows and window displays. Data Broadcasting Data such as news, stock prices, sports results, and flight information can be broadcast in real time to various monitors. 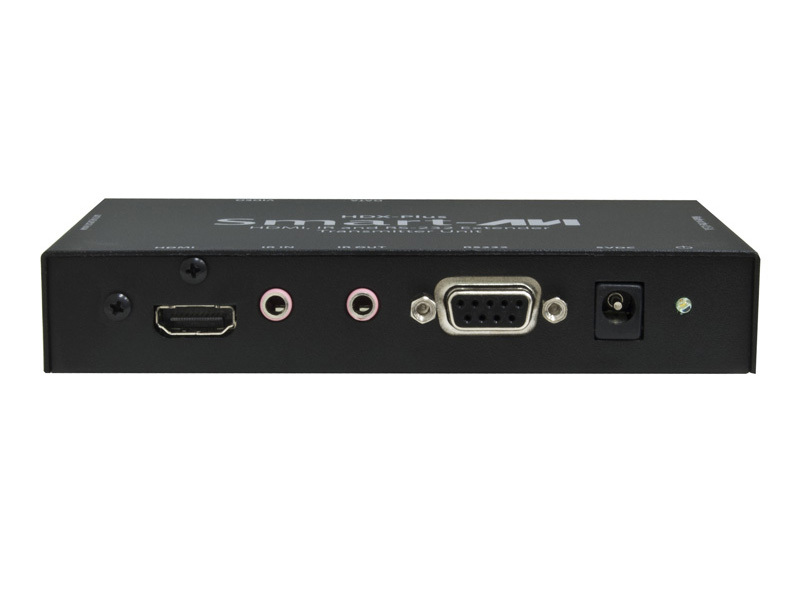 Learning and Training HDX-Plus can be used in educational presentations to multiple locations, in schools and in other training facilities.